Bintan – GOVERNOR of the Riau Province HM Sani accompanied the Regent of Bintan H Ansar Ahmad during the groundbreaking ceremony of Bintan North Star Resort in Tanjung Berakit, District Teluksebong, on Friday (14/11). 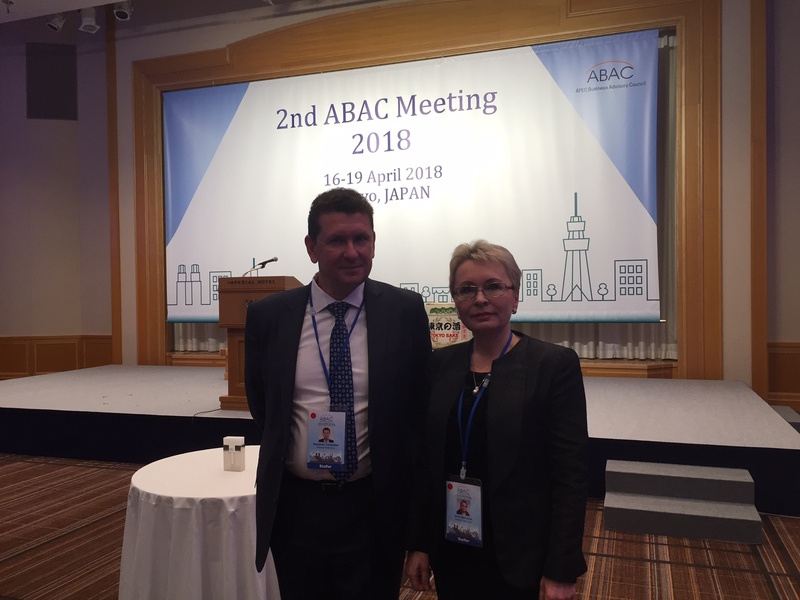 From Bintan North Star the Senior Partners of Alpha Pacific Group, Mr Oleg Gorbulin and Ms. Irina Gorbulina were present on this occasion. For information, hotel area is planned to be approximately 54 hectares, it will be able to accommodate around 2,250 tourists with 150-250 keys. 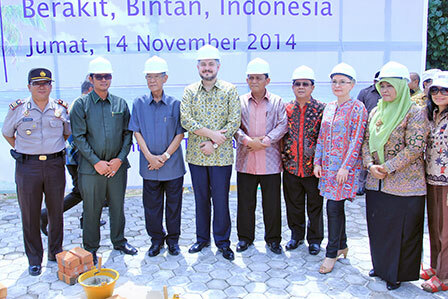 The first phase will be the construction of electrical systems and water, in the fourth largest hotel in the Bintan. Equipped with facilities such as villas, apartments and town houses as well as spa services which will make hotel guests more comfortable. Mr. Oleg Gorbulin in a speech said that Alpha Pacific Group was ready to develop tourism in Bintan through a comprehensive resort. After groundbreaking he said that planning will begin to build systems such as electricity and underground water, and then continues to the development of infrastructure. “That is the most fundamental objective. If it is not built, it is not easy to build other infrastructure, “he said. Regarding the concept Mr Gorbulin offered a similar concept as in Bali. So that in the future, is expected to Bintan North Star Resort is able to compete with the development of tourism in Bali. 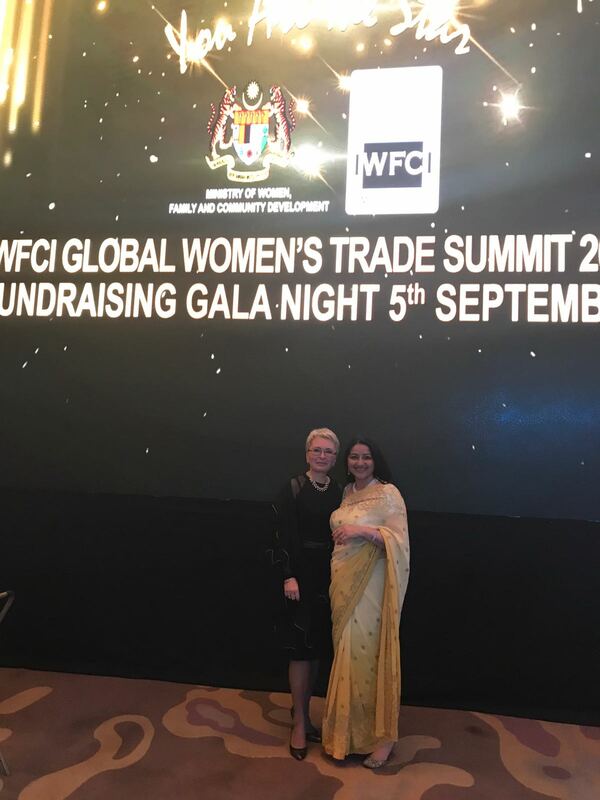 “Hopefully we are able to compete with Bali which is very well known already,” he said. At the occasion, the Governor of Riau Islands HM Sani welcomed the presence of Bintan North Star Resort in Bintan. Sani expect the existence of Bintan North Star Resort can work together with local craftsmen so that the welfare of the people will be also developed. 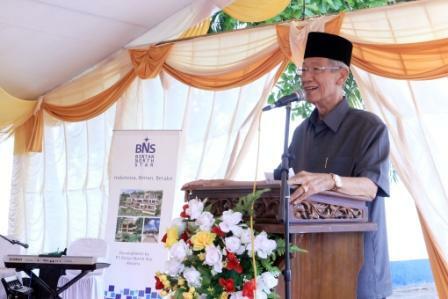 Similarly, the Regent of Bintan, H Ansar Ahmad expects, Bintan North Star Resort not to forget the local community, especially in Tanjung Berakit. “Not only consider local handicrafts. Also, teach children the Russian language, “Ansar expectations. After the opening ceremony, Mr. Oleg Gorbulin and entourage of governors and regents proceeded to the location of laying the first stone at the beach. Laying the first stone was carried out by the Governor of Riau Islands, HM Sani. The Regent Bintan, H Ansar Ahmad. 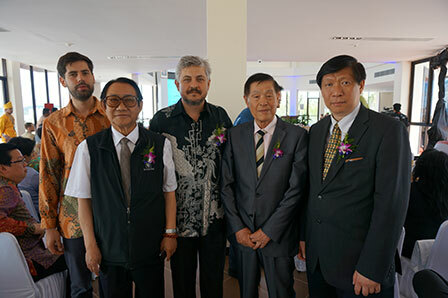 Not only the government officials were present, also Deputy Chairman of the Parliament of Riau Islands Province, Apri Sujadi helped lay the first stone of the hotel.